Personalized Hive Compu-Backpack from Promo Direct. 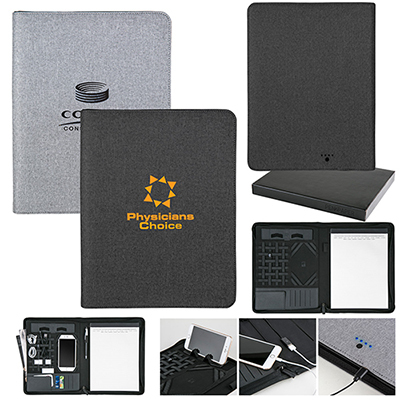 Add style to your marketing campaign by gifting customized Zippered Ipad Backpacks to your audiences. 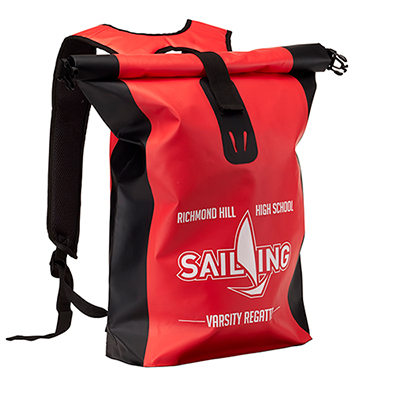 These bags are made of 600d polycanvas and available in three fun colors-Black, Red and Royal. 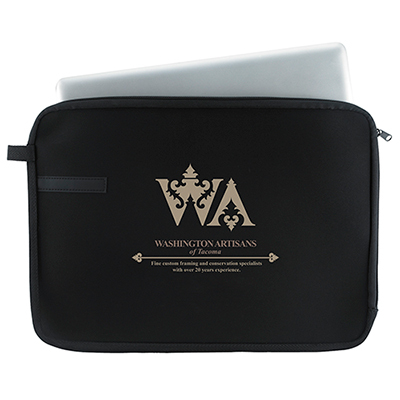 The bag features a zippered main compartment to hold a laptop and includes padded compartment for iPad or tablet. 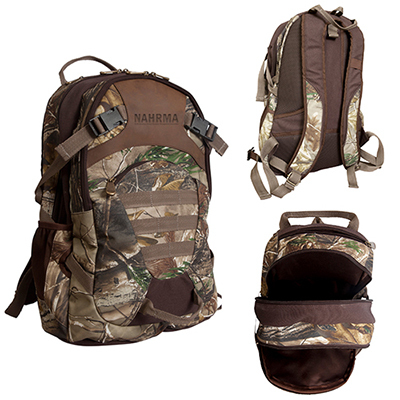 It also comes with large front zippered pocket for easy access, two side pockets, adjustable backpack and easy carry handle. 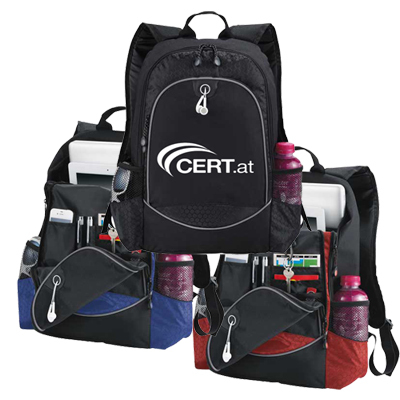 With your company details featured on these bags, your brand will be seen not only by your recipients but to passersby as well. Book your order for novelty Hive Computer Backpacks now! A tech friendly backpack will be a message transporter!